Quick connect hexagonal nut screw coupling allowing an easy maintenance process. 360° shielding braid providing EMI/RFI protection over a wide frequency range. 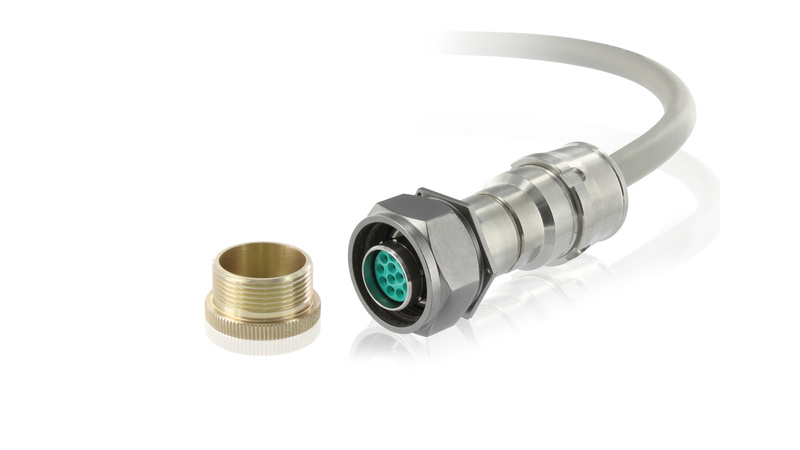 The 8NA6G is a connector with cable field plug and is the latest addition to the 8NA range. It can easily be implemented for signal connections and can be connected to equipment mounted with 8NA receptacles. 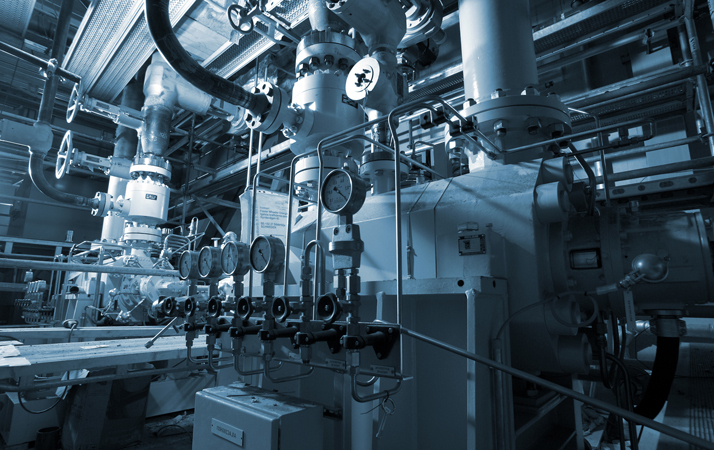 The 8NA6G cabled field plug is dedicated connector complying with LOCA safety requirements for the nuclear energy industry. Thanks to robust stainless steel shells and high sealing performances, 8NA6G connectors are designed to operate during normal, accident and post-accident conditions. 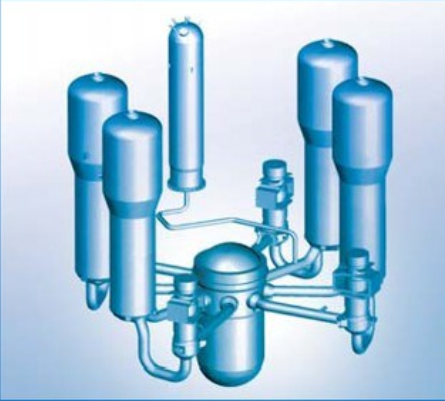 SOURIAU has supplied more than one hundred nuclear reactors in service worldwide with 8NA products. 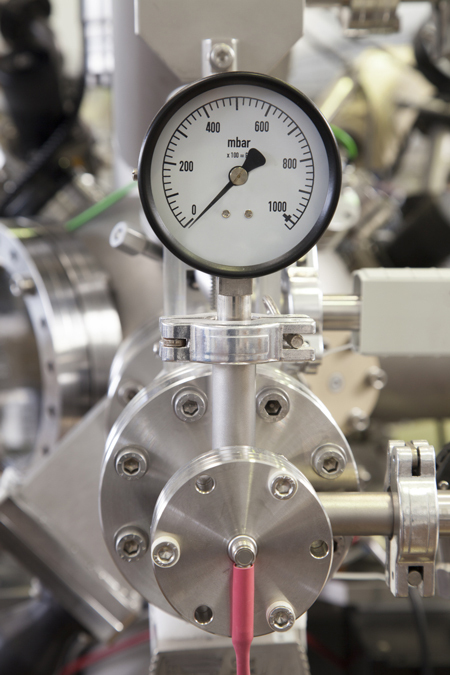 The 8NA6G cabled field plug can be provided with up to 200 m cable length, allowing to connect equipement directly to the reactor feedthrough. This feature allows to reduce the number of junction boxes, especially in new builds.